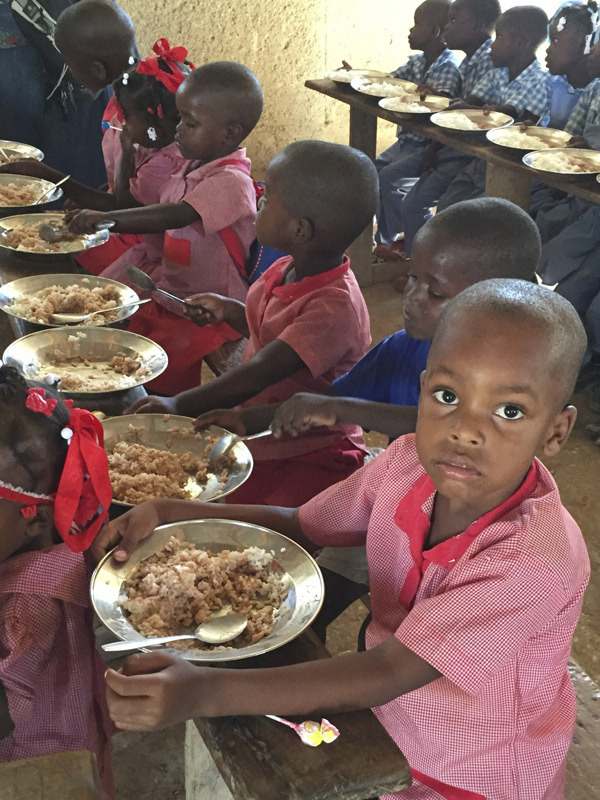 Thank you for your interest in our ministry to the children and families of the Haitian Island of La Gonave. Your comments and questions, as well as, your support are gladly welcome. Please fill out the form below to contact us. We will enjoy hearing from you.